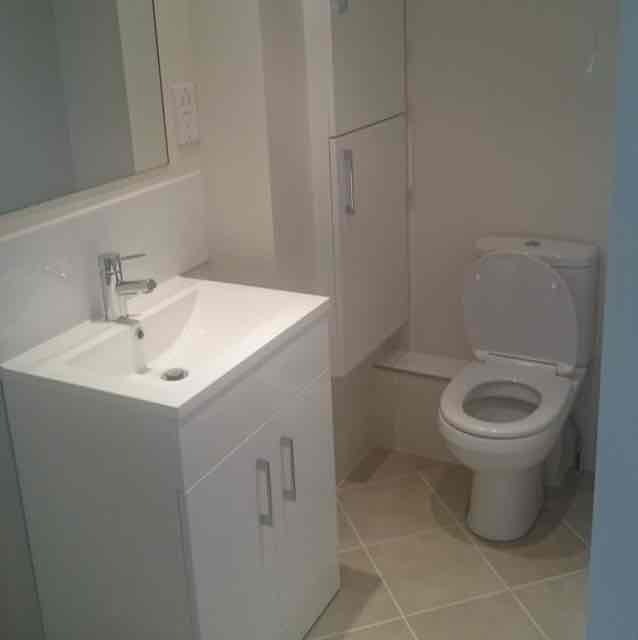 Painters & Decorators, Bathroom Installation, Building Refurbishment, in Chatham, Kent. 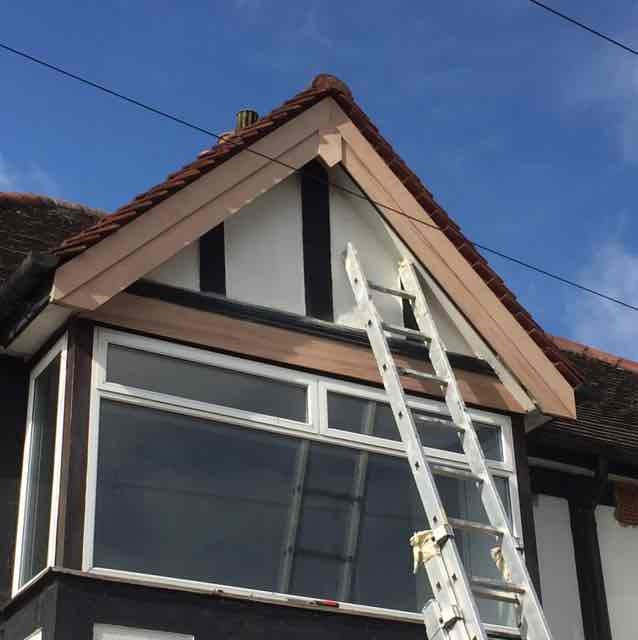 Hi, my name is Lukasz and I am established and reliable Painter and Decorator with over 10 years' experience in British market. 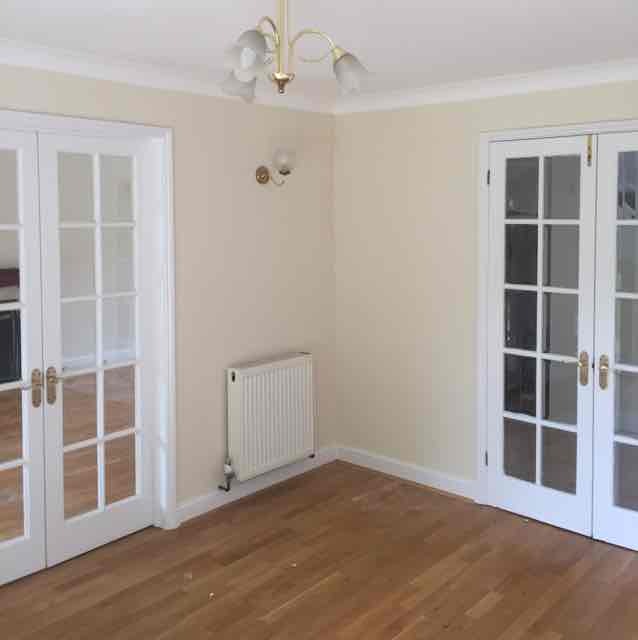 I have the skills and knowledge to carry out all your painting and decorating needs. 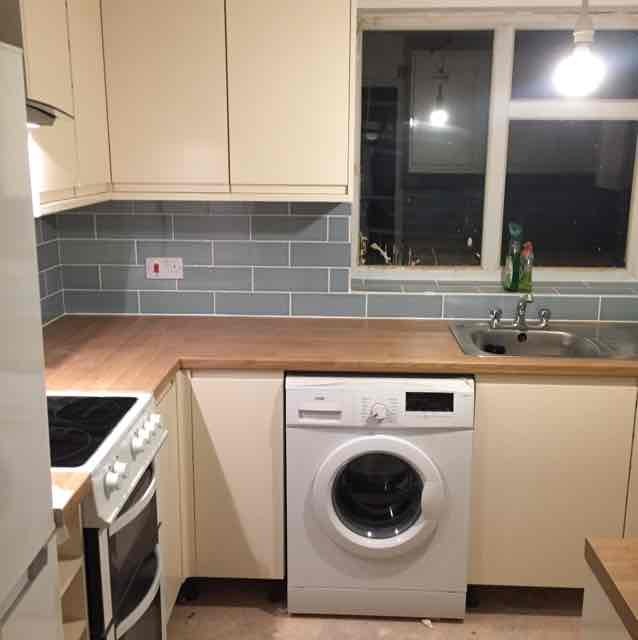 I specialise in complete renovations and refurbishments and also cooperate with Plumbers, so that you only need use one company for all your finishing needs. 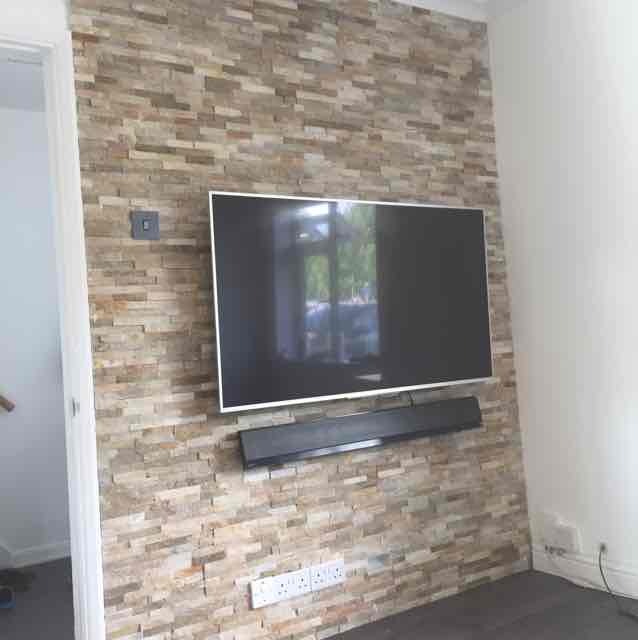 I am skilled in hanging all types of wallpapers, I will advise on the best surface preparation required for the type of wallpaper you have specified and even assist in working out how many rolls you require to avoid any unnecessary wastage and expense. 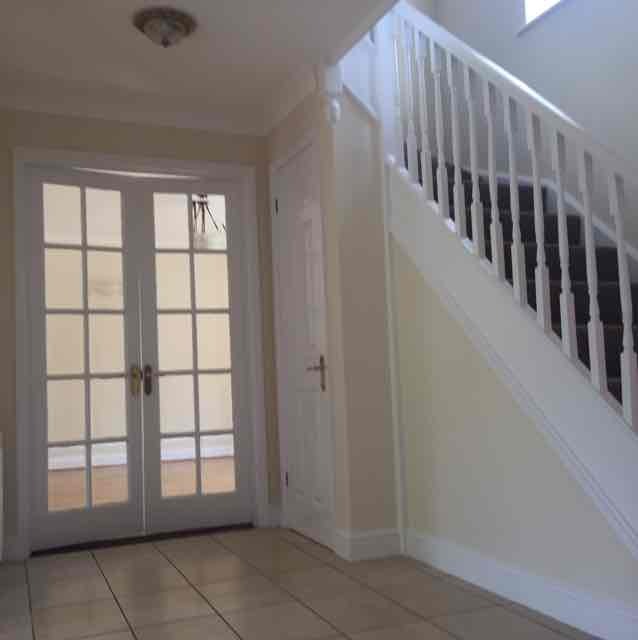 I provide myself on working to a high standard of finish and ensure that I leave each job in a very clean condition. 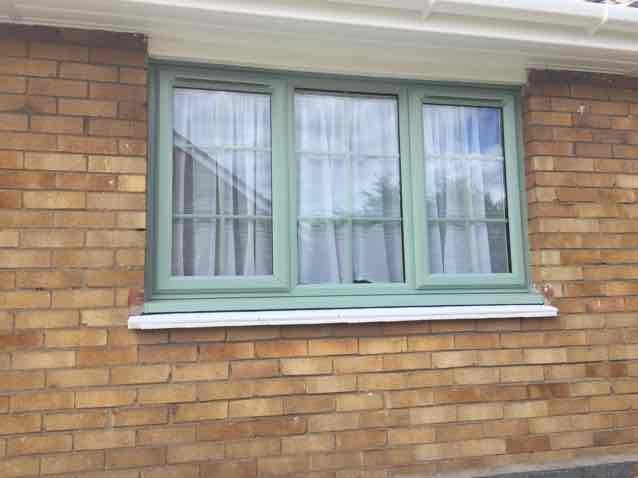 I will advise the correct finish of paint to achieve the best results. 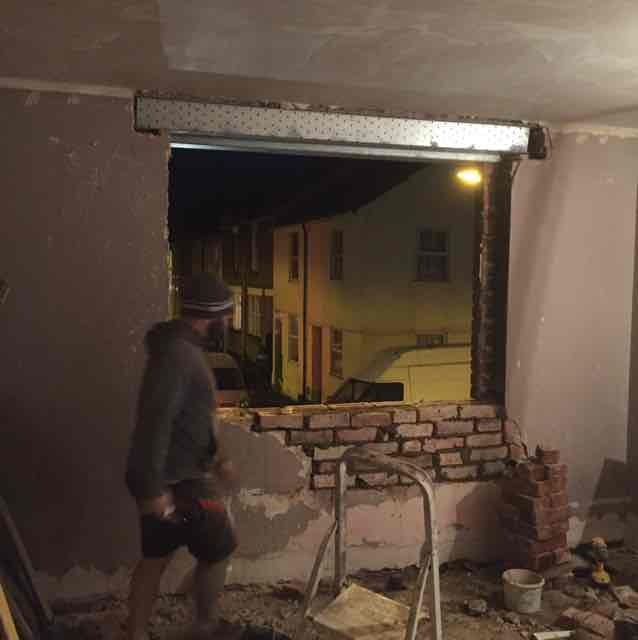 I am profesional and experienced in all aspects of plastering finishes. My flooring service include both sanding and sealing. 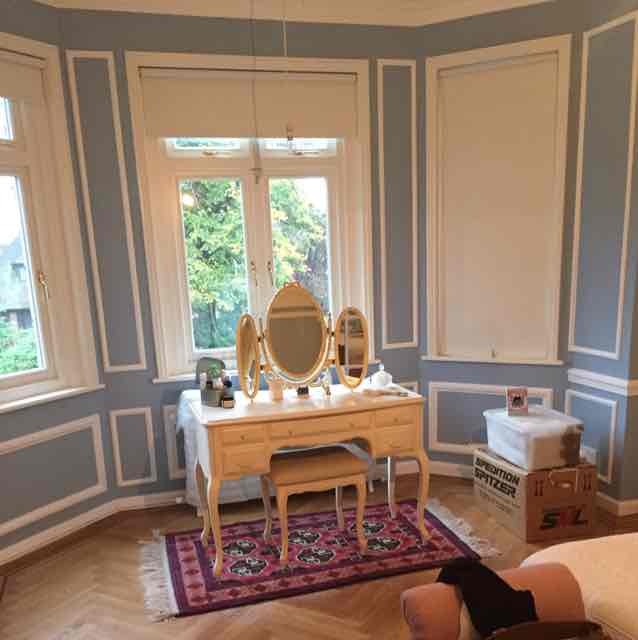 I can cater for all your internal and external decorating needs, anything from bringing old sash windows back to life to freshening up masonry walls. 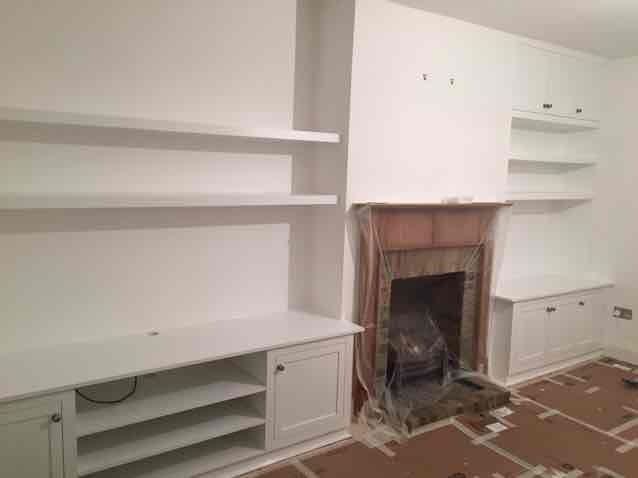 For larger painting jobs I offer professional spray painting services. 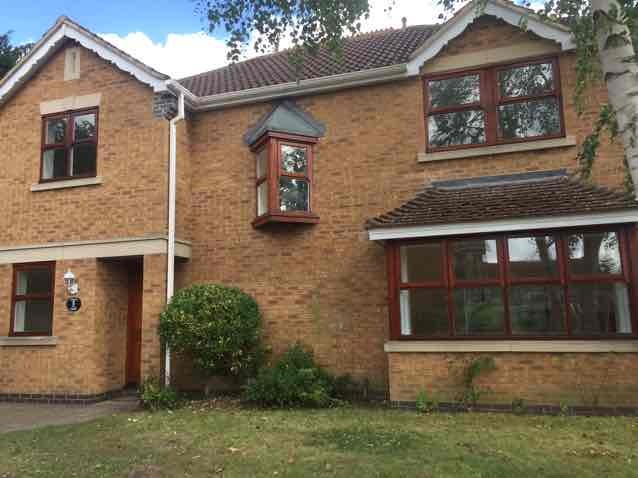 I am happy to discuss your plans, your budget and offer advice and give a written quotation accordingly. Please take some time to look through my picture gallery for some examples of my work. Please call 07857 272668 for more information. 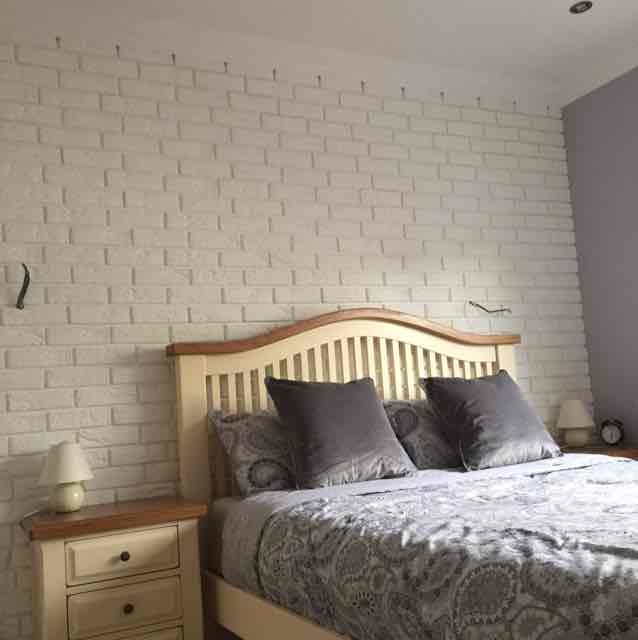 "Lukas completely refurbished our bedroom. 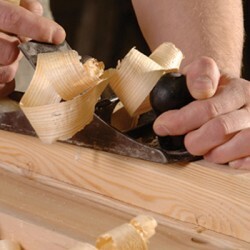 He pays particular attention to detail to ensure the work is finished to his high standards. 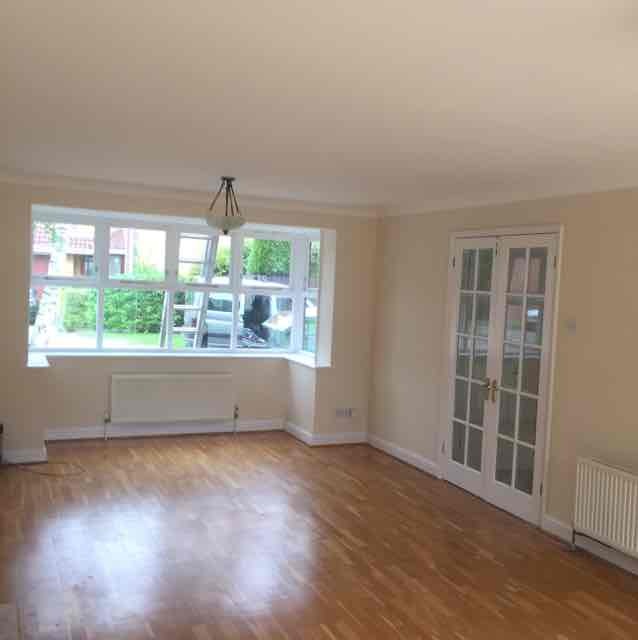 He was very clean and tidy and we have already planned for him to complete further work in the house. 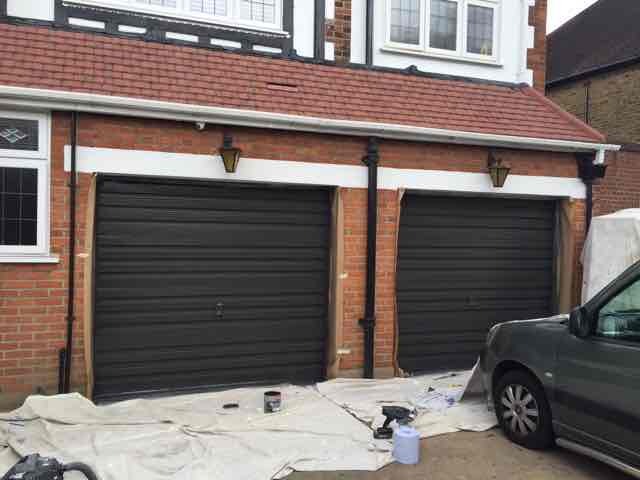 I would not hesitate in recommending him as a trusted and reliable tradesman." 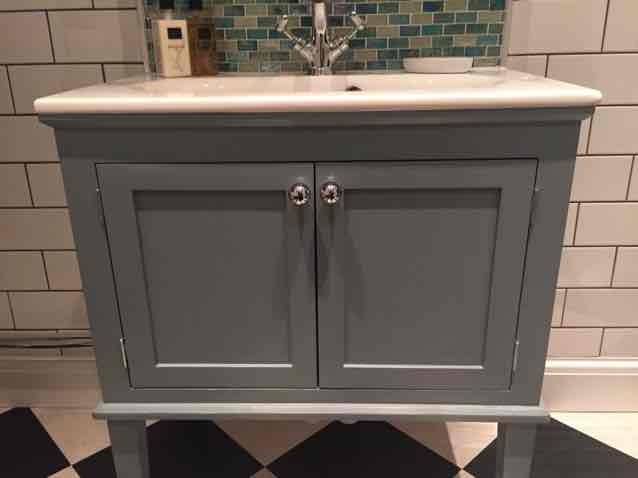 "We wanted our bathroom refurbished and as our wish list grew so did the complexity of the job. 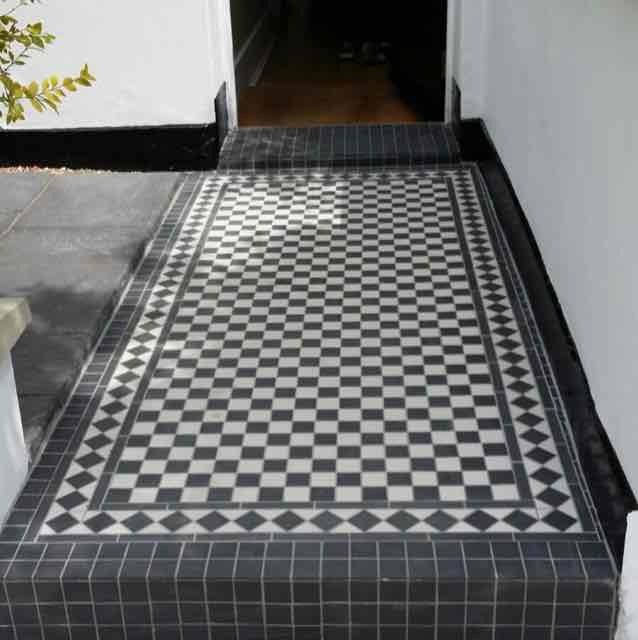 We had seen his workmanship at a neighbouring property and were impressed enough to engage his services. 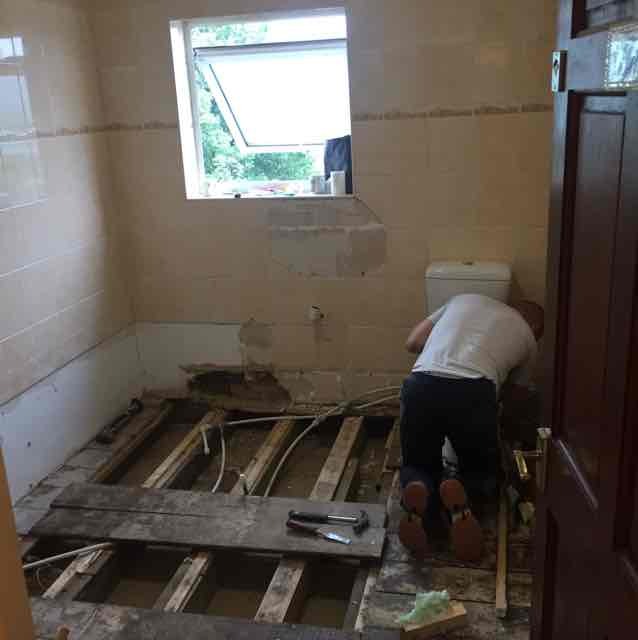 The job required a new floor, new electrics, underfloor heating, floor tiling, wall cladding, new ceiling , installation of spa shower cabin, installation of combined basin toilet unit. All the pipework was concealed underfloor. Downlighters fitted with PIR activation and extractor fan fitted with separate PIR activation. All in all the whole bathroom was altered and we are both extremely happy with the end result. We needed the whole job done within 5 days . Lukasz and his friend worked from 7 til 7 to get it finished. Lukasz kept me informed the whole time of any potential snags or issues and had a very positive attitude. Nothing was impossible and it was clear to see that he takes great pride in his work and sees the finished job as a reflection of standards. 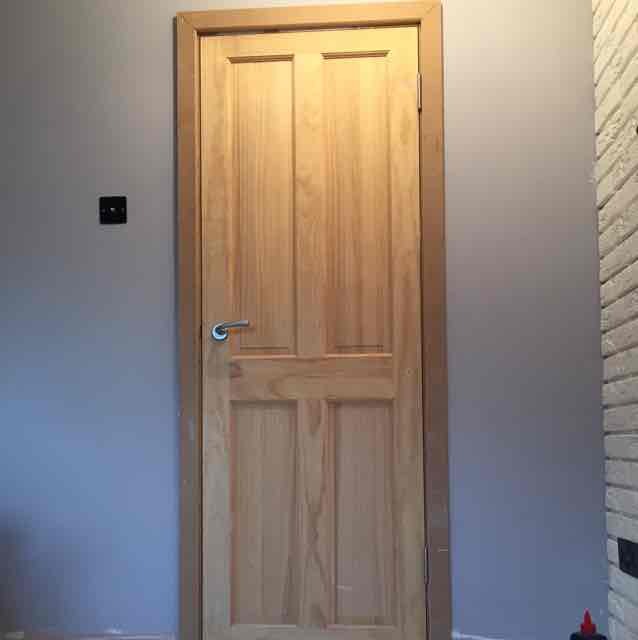 I would willingly recommend this young man to anyone looking for a good quality job with minimal fuss." 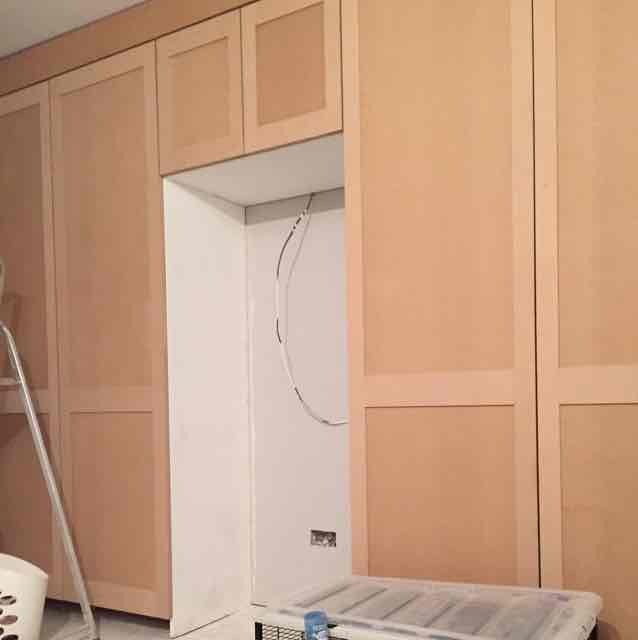 "We needed new master bedroom corner wardrobe fitting. It was done in a day and it looks lovely. " 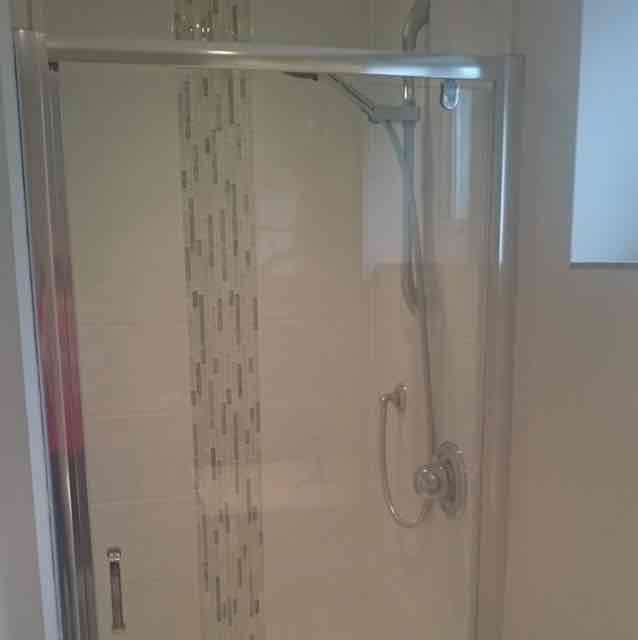 "Renewal and decoration of shower room. Decoration of bedroom." 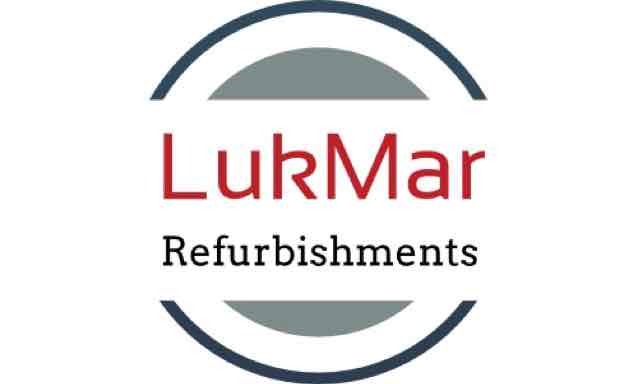 Have You Dealt With Lukmar Refurbishments?